Welcome to Belgrade where the Sava River meets the Danube! Its gritty exuberance makes it one of the most happening cities in Europe. Its chaotic past unfolds before your eyes, squeezed between art nouveau masterpieces and remnants of the Habsburg legacy contrasting with Ottoman relics. Its historic monuments are testimonies of the city’s strategic importance to the Roman, Byzantine, Ottoman, Serbian and Austrian empires. 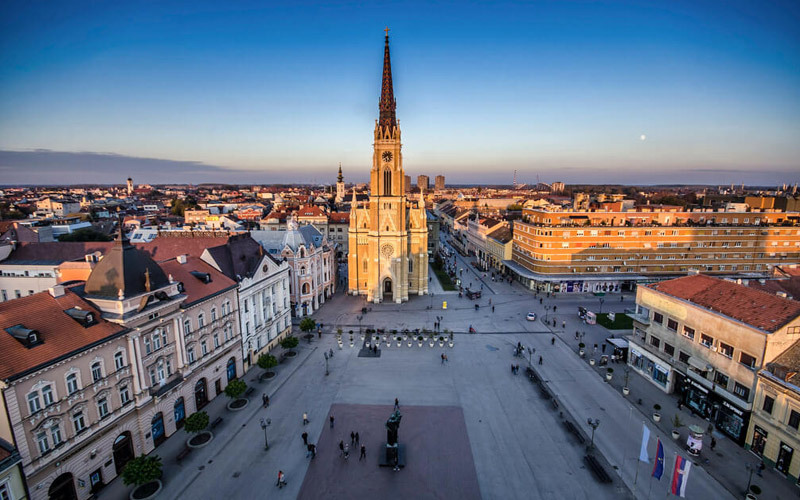 Belgrade is a site for prominent historic monuments and museums: Cathedral church of Holy Archangel Michael, Church of St Sava and St Marc’s Church, Belgrade’s biggest Balkan Orthodox churches. In the afternoon, visit the Patriarchate of the Serbian Orthodox church, a museum filled with fascinating icons, manuscripts, tapestry and beautiful gold embroidery and robes pertaining to St Lazar dating from the 14th century. 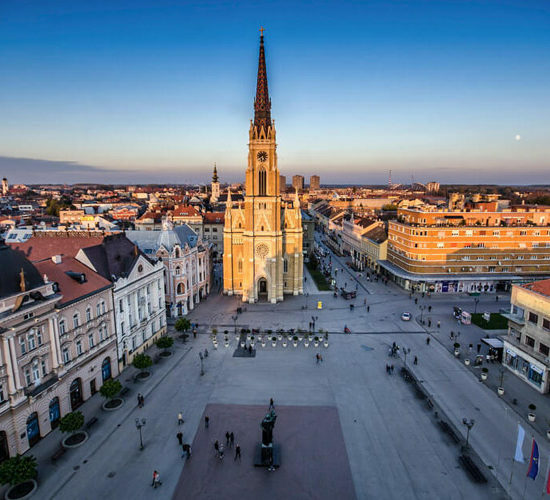 Later, visit the Cathedral Church of St Michael the Archangel, an impressive cultural monument in its architecture, art work and rich treasury. Built in the 1800 at the time of Prince of Serbia Milos Obrenovic, it is one of the most important places of worship in the country. 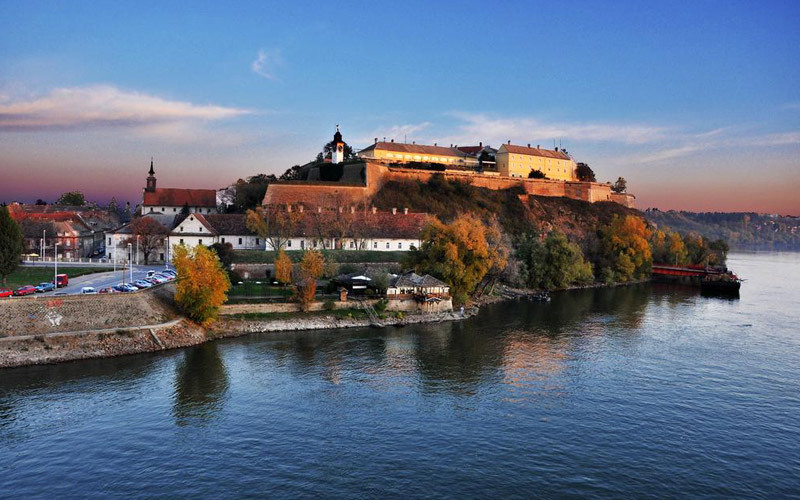 Start the day with the visit of Kalemegdan, Belgrade fortress, and old citadel and a park located at the congruence of the River Sava and the Danube. 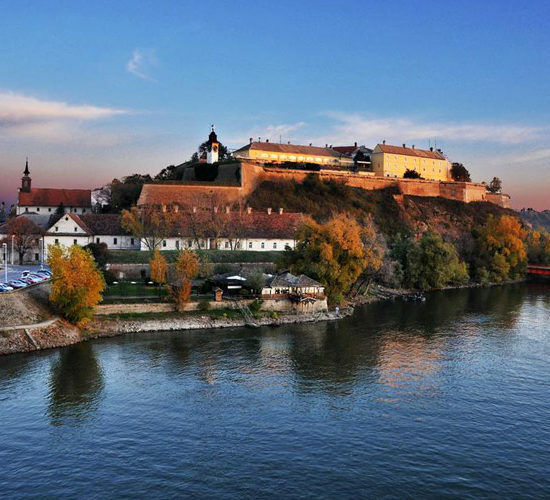 Positioned on a cliff-like ridge, it overlooks the most beautiful natural lookouts of Belgrade. Take the main pedestrian and shopping area, walk in Knez Mihailova Street, towards the Republic Square and Terazije Square. Visit Princess Ljubica’s residence designated a monument of culture of exceptional importance. Dating since 1831, the residence was a home for Prince Milos family, his wife and his 2 sons but also a presidential palace. In the afternoon, take a tour towards the Ethnographic Museum, one of the oldest museums in the Balkans. The museum collection includes publications, books and journals dealing with ethnology, anthropology and related scholarly disciplines. In the morning, visit Nikola Tesla museum displaying his life and work, highlighting his work’s critical role regarding history of electrification of the world and future technological advancement in this area. Later on, departure towards Topola, the town where Karadorde a Siberian revolutionary was chosen as the leader of First Serbian uprising against the Ottoman empire in 1804. Take the warm and comfortable reindeer sleigh ride through the snowy forest and visit the huskies farm. Meet the Huskies and interact with them, feel their excitement when they are eager to pull you at a speedy pace through the breathtaking Lappish scenery. Sit around the bonfire prepared for you and learn more about the life of the dogs while sipping on a warm drink. Go back to the reindeer park with a last reindeer sleigh ride. Experience the wild Arctic in the Ranua wildlife park! See the different species in their most authentic atmosphere, in the midst of the wide Northern forests. Get acquainted with the nearby wilderness at 80 km from Rovaniemi. The zoo visit will be followed by a convivial lunch and a well-deserved visit to Fazer Eatery & Bakery.